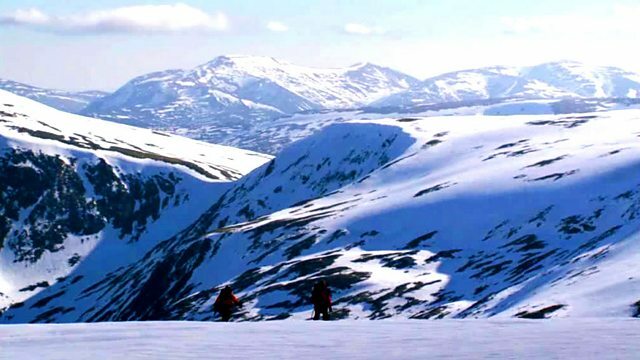 Documentary revealing what happened in the Scottish mountains during the harsh winter of 2012, which saw the deaths of fourteen people as a result of the extreme weather. The winter of 2012 was one of the coldest, longest and busiest on record in the Scottish mountains. It was also one of the deadliest, with 14 lives lost as extreme weather and a series of lethal avalanches hit the Highlands. Blending dramatic archive material and footage recorded by people who live, work and play in this environment, this film reveals what really happened on the mountains and shows how a major meteorological phenomenon helped shape what was truly a unique winter.